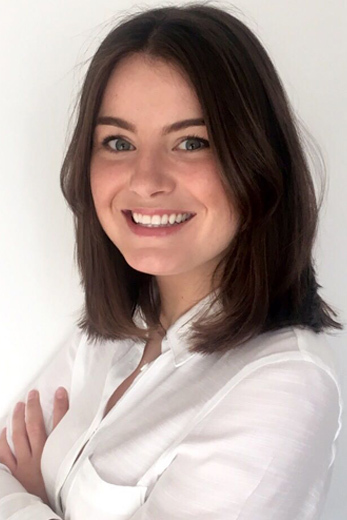 Katie is a dental hygienist & therapist at Pure Periodontics, who also works as a Clinical Educator for the University of Essex. Since qualifying from the University of Essex she has worked in both general and specialist practice settings. Following her initial training to become a Dental Hygienist, she has completed a further one year programme at the University of Essex to become a Dental Therapist. Recipient of British Association of Dental Therapists Outstanding Achievement Award 2017.